Sometimes it’s the most overlooked objects in a nursery that turn out to have the greatest impact on daily life and whether or not it’s a happy day. As we all know, nappy change time can sometimes be pleasant and possibly not so pleasant. We employ all sorts of techniques to keep baby occupied and happy: mobiles, toys, singing and dancing (in our house!). 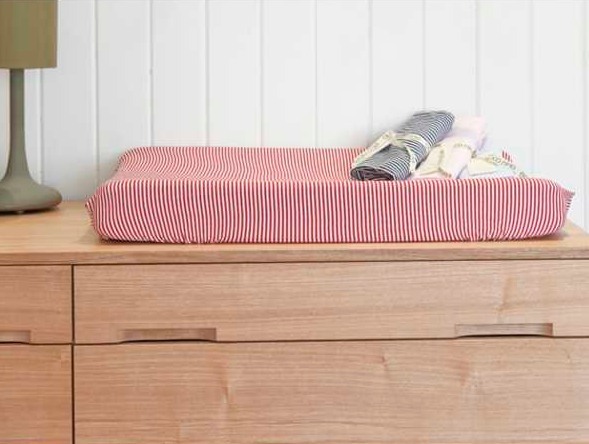 But another way to assist in keeping change time stress-free is having a soft and comforting change mat cover for baby to lie on. 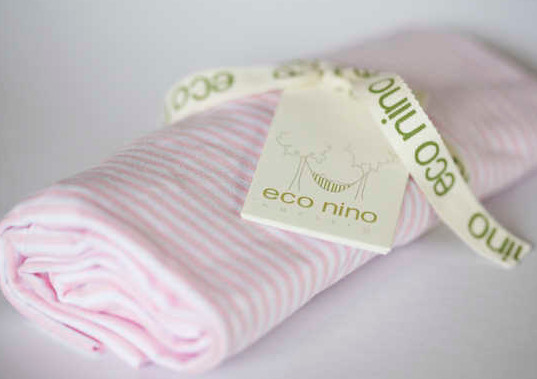 To the rescue is Australian label Eco Nino Nursery and their incredibly soft organic (GOTS certified) jersey cotton covers. 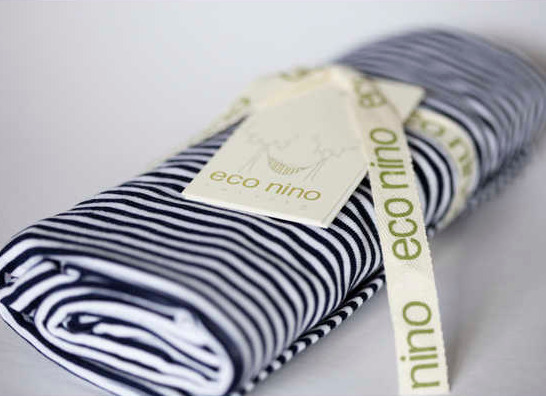 They’re available in four simple and modern striped colours so will blend into any nursery decor. And best of all, they’re easily removed for quick washing. To make life a little easier for both you and your baby, head to Sustainababy where they retail for $34.95 plus postage.